This is the one you've been waiting for! Hurry, it won't last long. A stunning end unit on a quiet conservation home site. Located on one of the best lots in The Promenade of West Meadows. This 3 bedroom, 2.5 bath town home has it all. The location is perfect! This END UNIT is nestled in the heart of the neighborhood and backs to a stunning over sized conservation home site. You'll love the kitchen. It features light maple cabinetry, a full complement of appliances and large eating area. There is a large great room area with room for a dining room and living room, a powder bath and triple sliders that lead to a beautiful screened lanai. Upstairs are 3 bedrooms (2 are large enough to be Master bedrooms), 2 full baths and convenient laundry area. Enjoy upscale amenities that include a luxurious gated entry, a private resort style community pool with access to the main club house that offers 2 additional pools, tennis courts, fitness center, playgrounds and miles of walking and biking trails. Top rated schools are a must when it comes to resale. 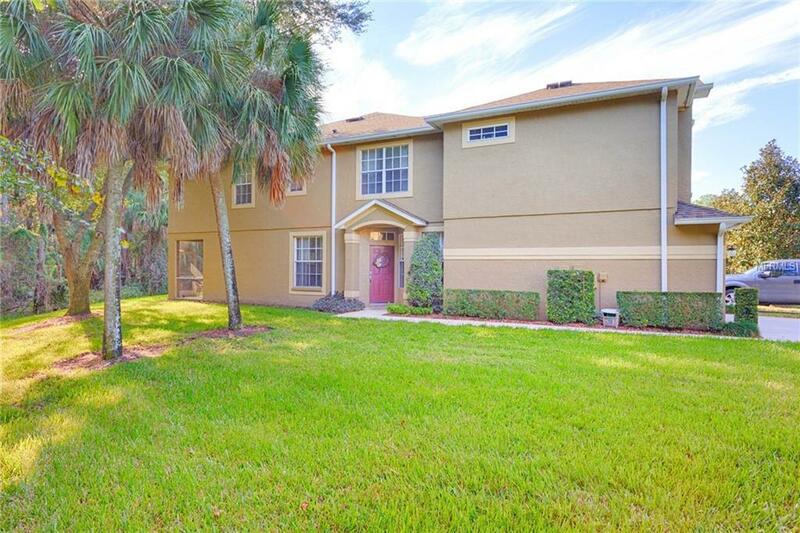 West Meadows offers an A rated elementary school and is just minutes to shopping, restaurants, USF, Florida Hospital, Moffit Cancer Center and I-75. Live the maintenance free lifestyle with upscale amenities. Welcome Home!